I will provide over 1000+ Followers to your Pinterest account for only $7.The followers I provide are High Quality, 100% Safe and Permanent! Having a higher number of followers makes your profile look more authoritative and trustworthy, and you also get the benefit of more views for your pins and photos due to the higher number of followers. You can split the followers between multiple profiles if you want. After purchase just send me your Pinterest profile link, and that's all I need to start working on your order. Contact me if you have any questions, I'm always available and quick to respond. 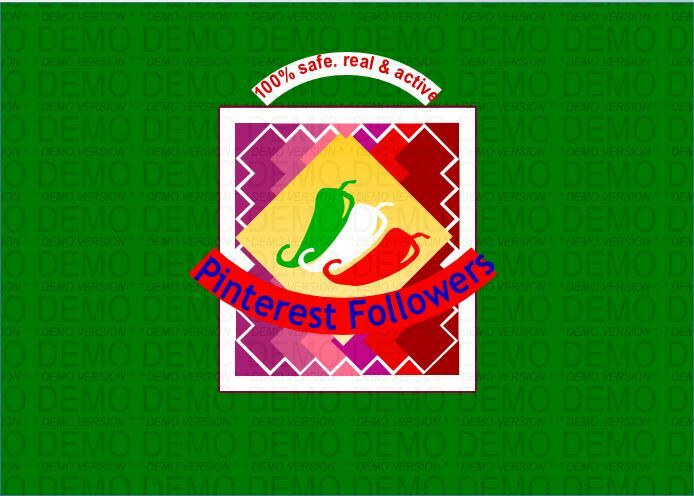 will provide 1000+ Pinterest Followers Permanent is ranked 5 out of 5. Based on 16 user reviews.